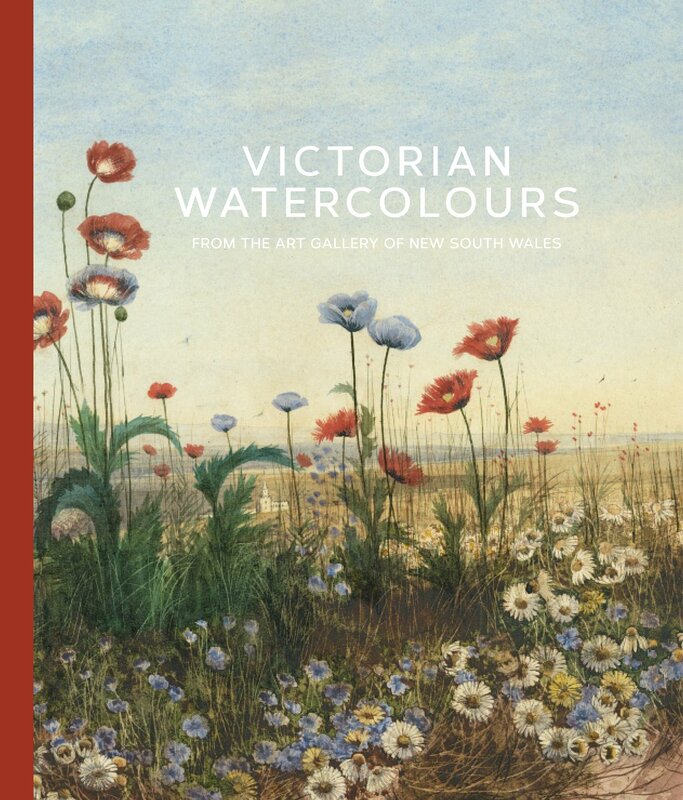 This new book features over 80 artworks by more than 70 artists that represent the glory of British watercolours from the Victorian period. Artists include: Dante Gabriel Rossetti, Edward Burne‐Jones, George John Pinwell and Myles Birket Foster. It is the second in a series on European prints, drawings and watercolours from the collection of the Art Gallery of New South Wales. Peter Raissis explores the social, cultural and technical background to watercolour painting in 19th‐century Victorian Britain, as well as the reception and appreciation of the medium both in Britain and Australia. Entries on each of the works give insights into the painters’ lives and the differing subject matter, ranging from everyday life and landscape to the worlds of fantasy and imagination. 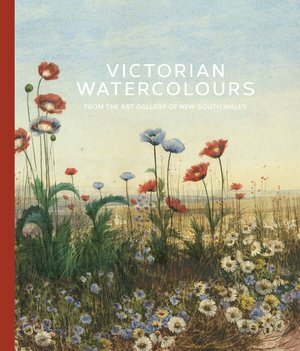 The book also brings to light several Victorian‐era large-scale ‘exhibition piece’ watercolours which are little known and appreciated. In the 1800s, professional watercolour painters contributed greatly to the vitality of the thriving Victorian art scene. Their works were considered important additions to the new public galleries in the north of England as well as to colonial art galleries in places such as Sydney. Once given pride of place, they have since been consigned to storage for many decades. The current revaluation of Victorian art in general has revealed the remarkable artistry and inventiveness of watercolour painters, reflecting the rich and diverse interests of the age. Beautifully designed and richly illustrated, this book will appeal to both specialists and a broader audience. Peter Raissis is curator of European prints, drawings and watercolours at the Art Gallery of New South Wales. He is author of 'Prints and drawings: Europe 1500‒1900' (2014, Art Gallery of New South Wales). He has curated numerous exhibitions including 'David to Cézanne: master drawings from the Prat collection, Paris' (2010) and has been a contributor to many publications.